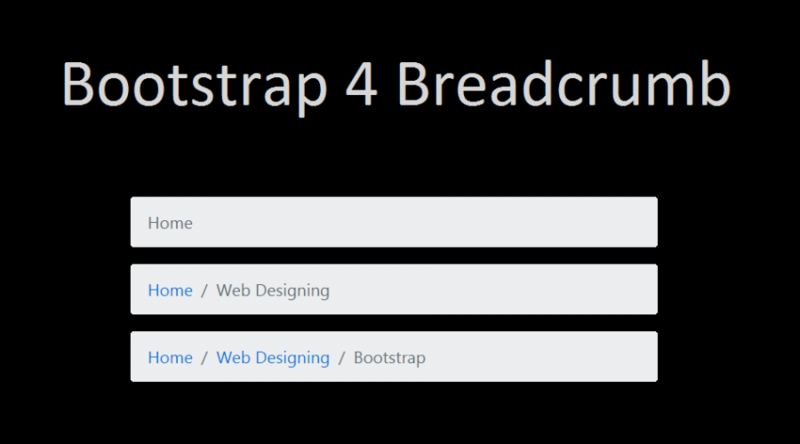 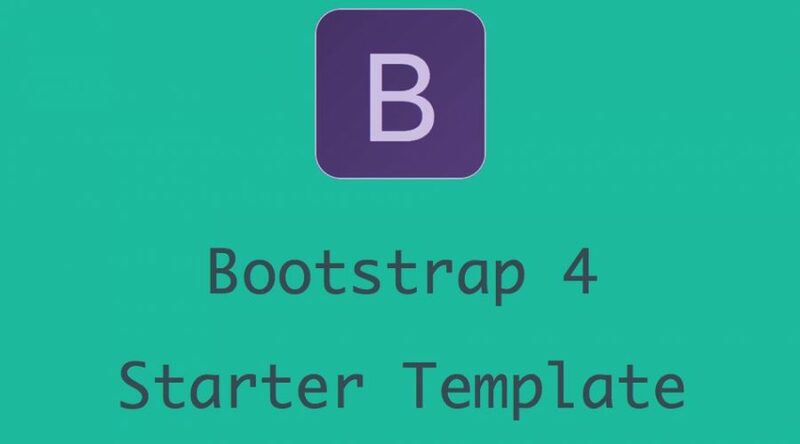 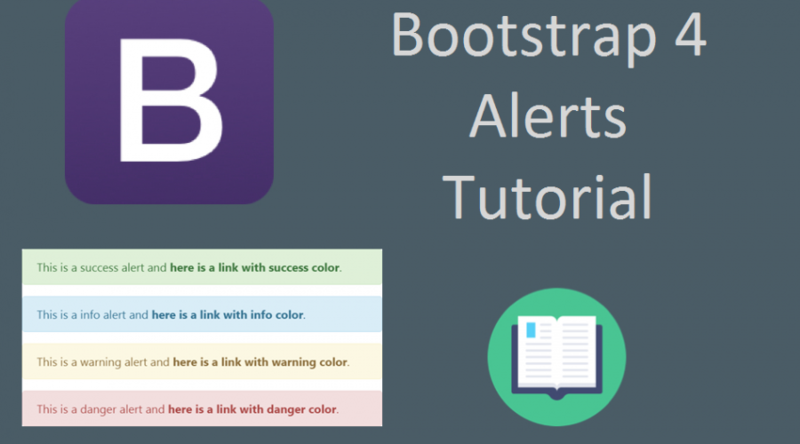 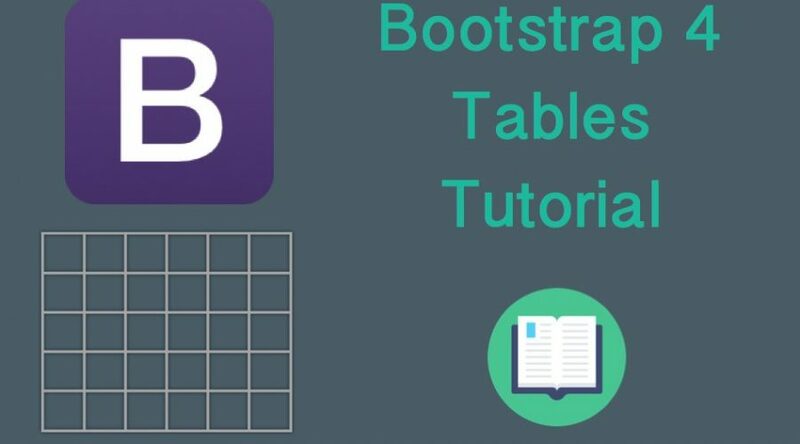 Under this “Bootstrap Tutorial” we cover basic elements and practical usage of Bootstrap 3 and Bootstrap 4. 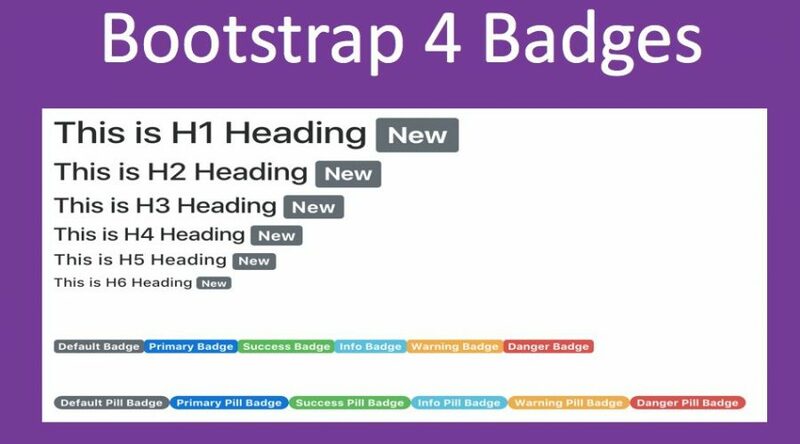 For example, we can easily create sliders, testimonials, different color buttons using Bootstrap framework without much technical knowledge. 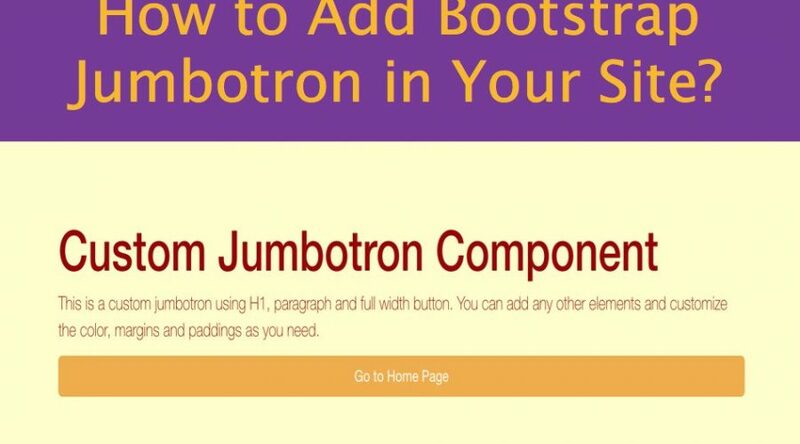 Bootstrap buttons example with complete source code of CSS and HTML to add custom dropdown, circle, line and default buttons along with demo. 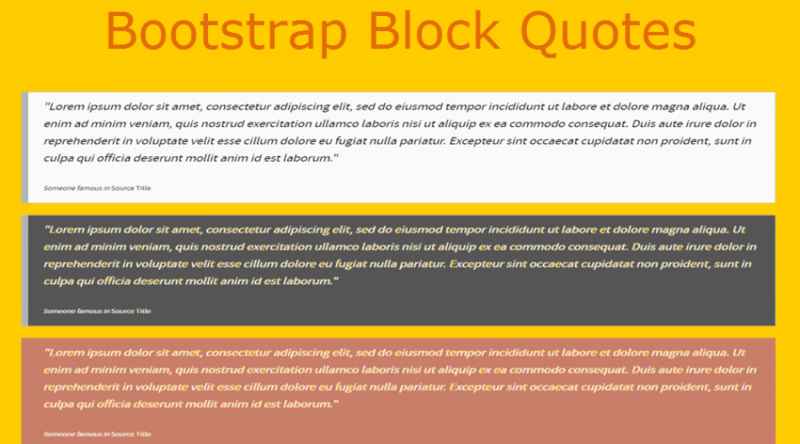 How to Create Block Quotes with Bootstrap CSS?